Nightshade plants are a diverse group of over 2,800 plant species and have fascinated doctors, researchers and nutritionists for years. 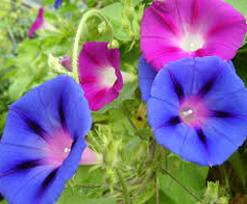 This highly alkaloid plant group can be helpful for some persons and harmful to others. Read on to know some common species and learn about the health functions and eating cautions of nightshade vegetables. This nightshade vegetables list highlights some of the most popular of the 2,800 members in this diverse plant group. 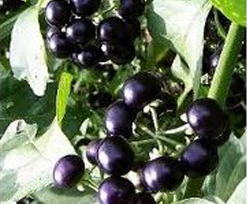 The medical and scientific interest in nightshade vegetables focuses on a chemical group known as alkaloids. There are four separate types of alkaloids regularly produced by nightshade plants: steroid alkaloids, tropane alkaloids, pyrrolizidine alkaloids and the indole alkaloids. 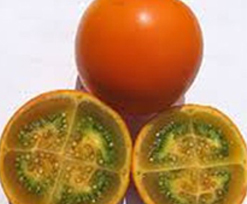 This type of alkaloid is found in most nightshades including tomatoes and potatoes. Nerves conduct the impulse for muscular contraction though a messenger chemical called acetylcholine, which is broken down by body with an enzyme called cholinesterase. The steroid alkaloids can inhibit the cholinesterase’s ability to break down acetylcholine and result in loss of muscular control. If cholinesterase were maximally blocked, the result would include twitching, trembling, difficulty breathing and convulsions. Fortunately the nightshade steroid alkaloids are not strong enough to generate this effect where it would noticeable. Some research has discovered that steroid alkaloids cause leaching of calcium form bones and deposition in soft tissues. 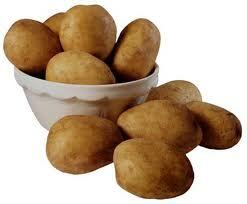 Potato alkaloids are believed to cause inflammation and damage to joints and also alter the mineral composition. 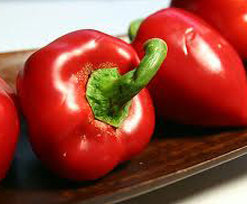 Research has advised that those suffering from inflammatory types of arthritis such as rheumatoid arthritis, gout and osteoarthritis to avoid nightshade vegetables in their diet. Nicotine is a potent stimulator of the nervous system. 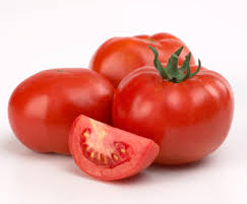 Tobacco is the most well-known source, but eggplant and tomato also contain nicotine alkaloids. 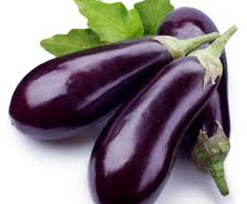 Eggplant contains the most, followed by green tomatoes. Fortunately the concentrations are quite low and unlikely to produce any serious effects in the amounts commonly eaten in the diet. Symptoms of excess can include nausea, vomiting, diarrhea and headaches. The green spots and sprouting on potatoes is an indication of increased alkaloid production. A study involving hamsters noted damage to the stomach and intestines of hamsters that ingested green and sprouted material. 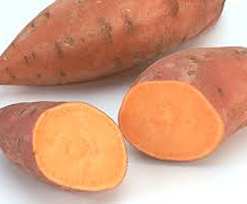 A bitter taste to cooked potatoes is an indication of elevated alkaloid content and eating them should be avoided. 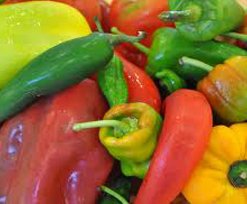 Cooking will help decrease the content of alkaloids in nightshade vegetables. Boiling, cooking, frying and baking all work by decreasing alkaloid concentrations in these foods. Cooking can lower alkaloid content by about 40-50%. This is generally enough for most people to tolerate the alkaloid content without effects. For anyone suffering from joint problems such as rheumatoid arthritis, osteoarthritis, gout or inflammatory joint problems, a 3-week trial of eliminating nightshade vegetables from the diet is worthwhile. 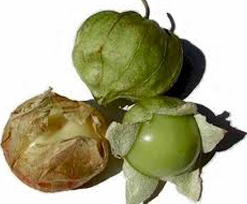 Sensitive persons will notice an improvement in joint soreness, swelling and inflammation after removing nightshade vegetables from the diet. The same period of abstinence is recommended for those suffering from nervous system conditions that affect muscle function. Other illness and disease may be improved by abstinence and include muscular dystrophy, myositis and connective tissue disorders.